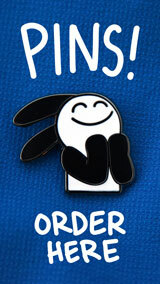 A probe successfully landed on Mars the other day,is this a reference to it?This is still cute,though. 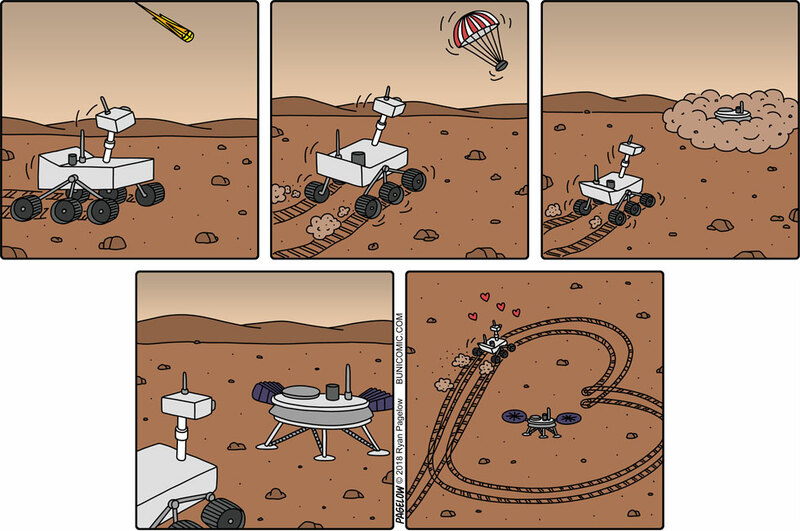 This is a reference to InSight, yes 🙂 the rover in the comic is also definitely Curiosity, which is alone cute because of its nature in the comic. It could have well observed the landing.